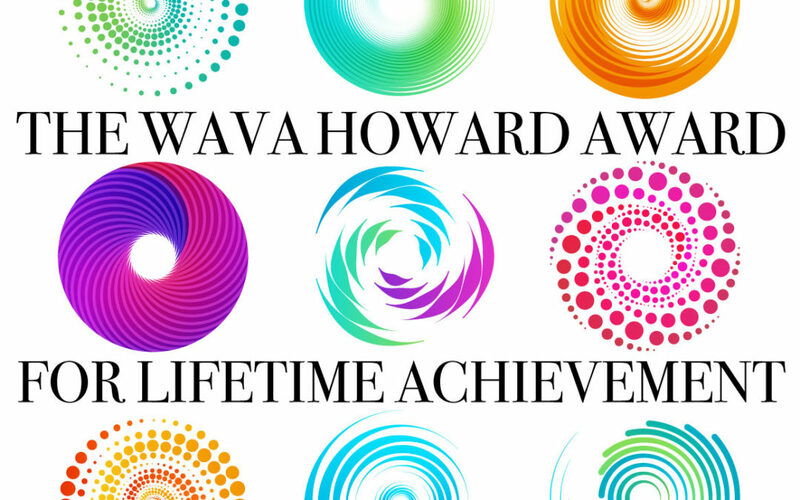 Is there someone in your garden club who is deserving of the Wava Howard Award for Lifetime Achievement? Applications must be submitted to the President of the Council by April 1, 2019 by 5:00 pm. 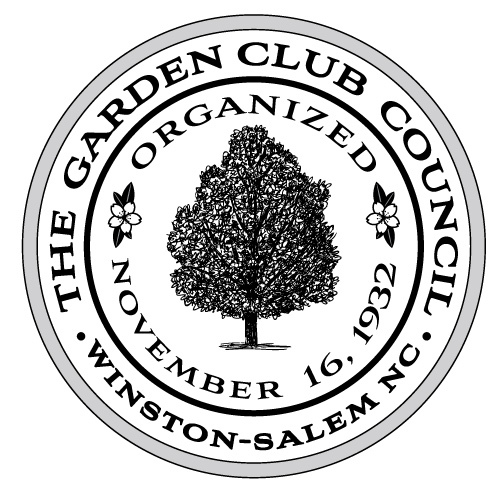 The application will come from the nominee’s club or the Executive Board of the Council, must be signed by the club president, and must include only garden club-related activities. The Executive Board of the Council will make a decision by majority vote. The award will be presented at the May meeting of the Council.